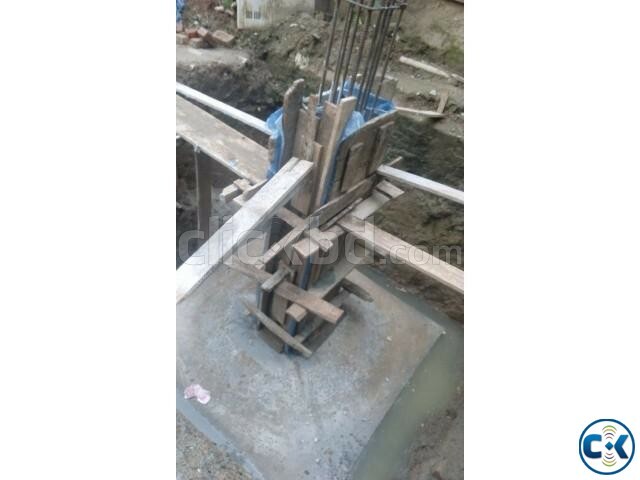 This project is near by Kazipara Bus stand which can save time and cost together. If you are a first time buyer than this is a good opportunity for you. 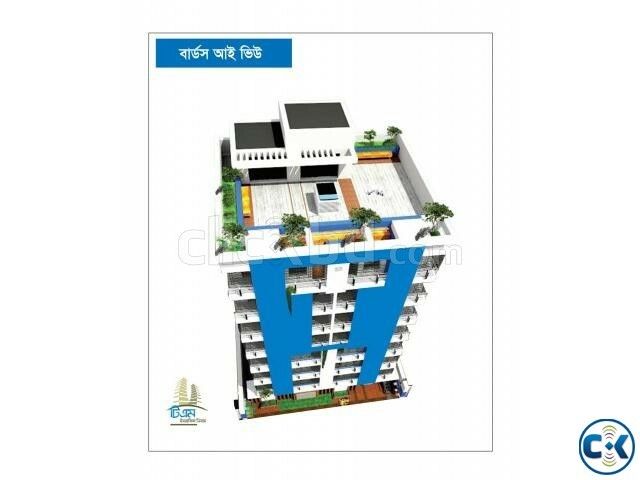 It’s very good investment property at kazipara . 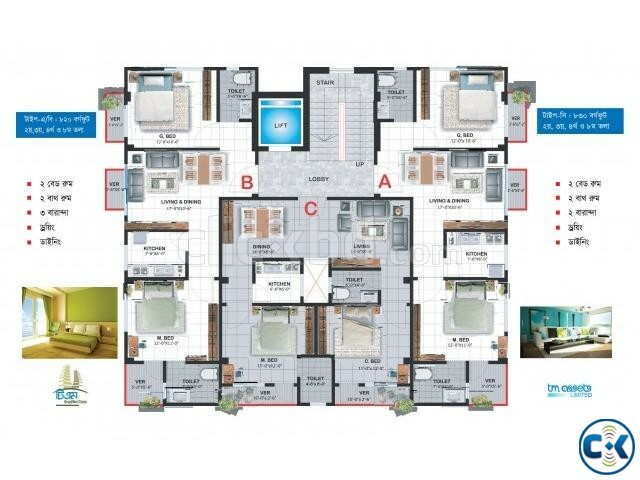 • Apartment Contains - 3 Bed rooms, Living , Dining, 3 Toilet, 3 Veranda, Kitchen. • Water pump & Reservoir - Good quality water pumps. • Utility connection - All connections are available.